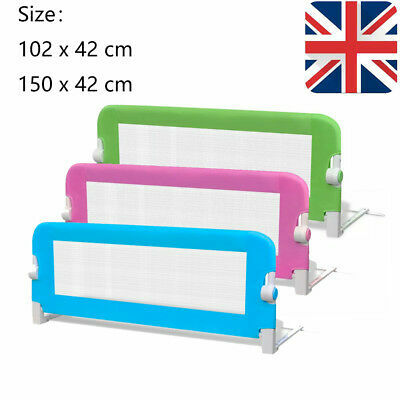 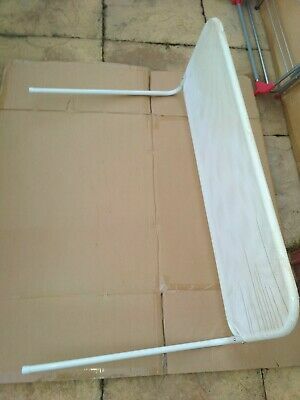 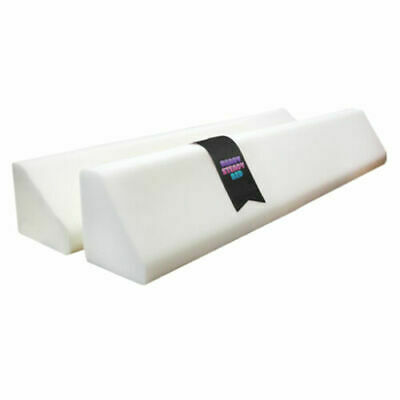 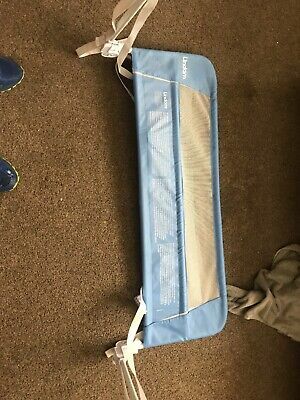 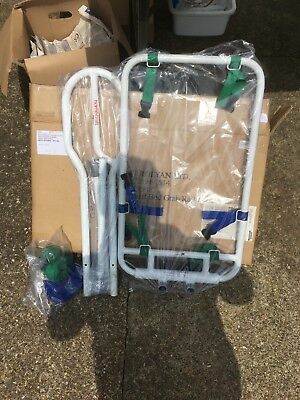 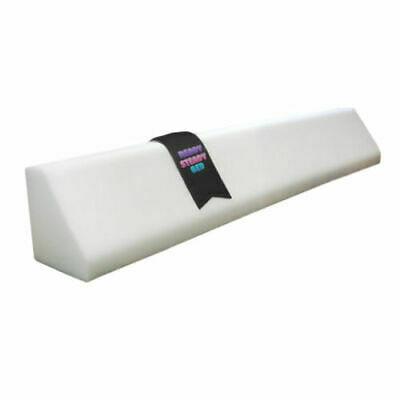 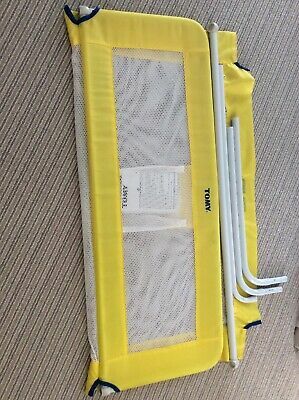 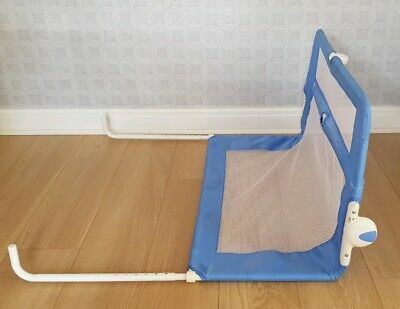 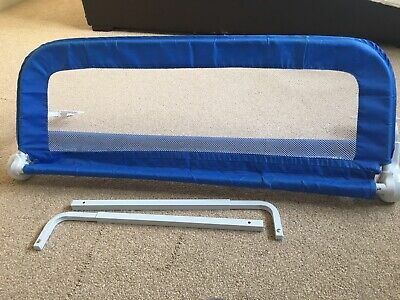 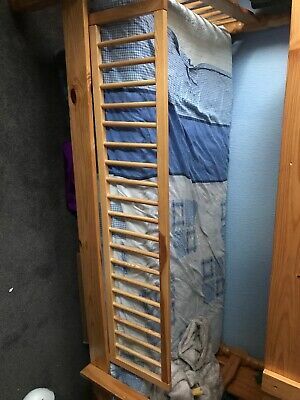 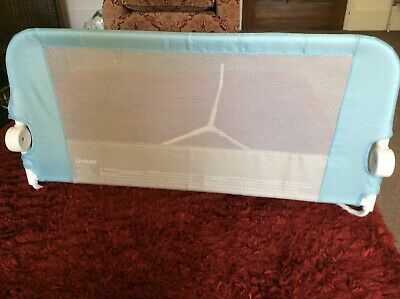 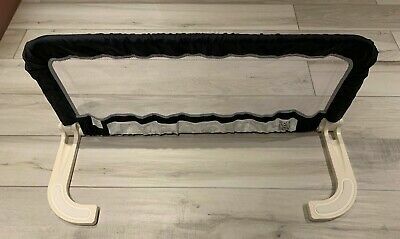 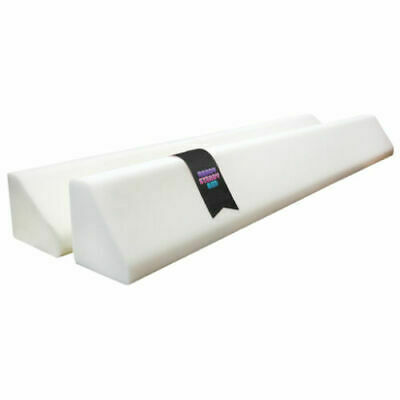 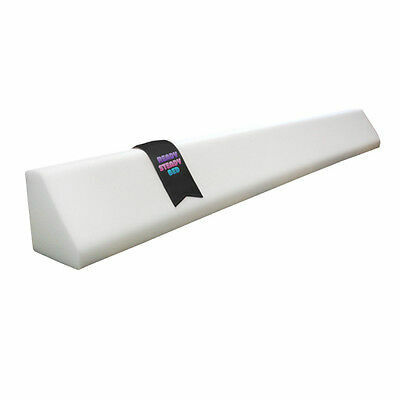 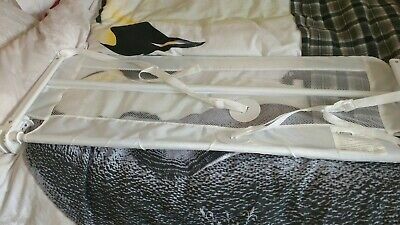 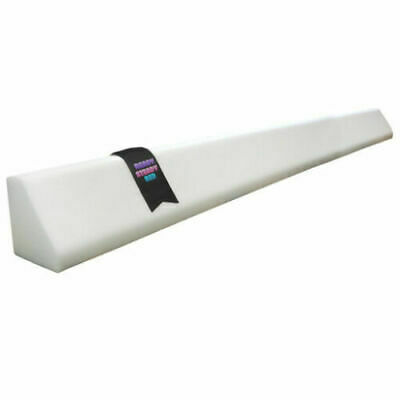 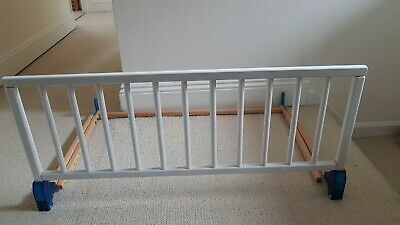 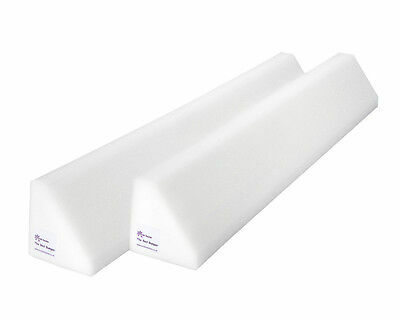 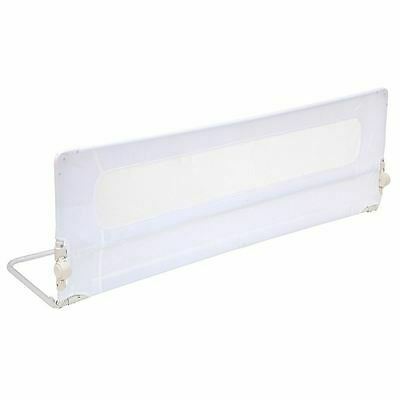 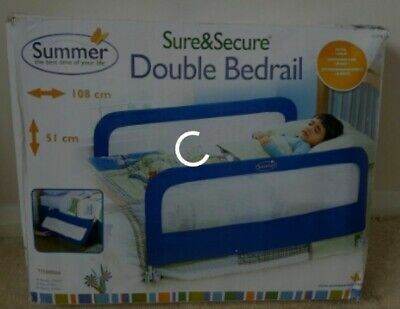 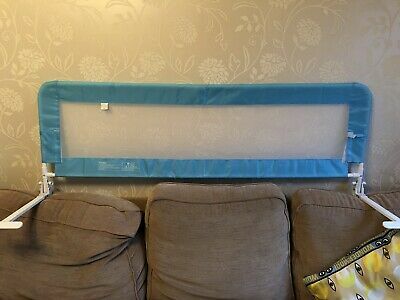 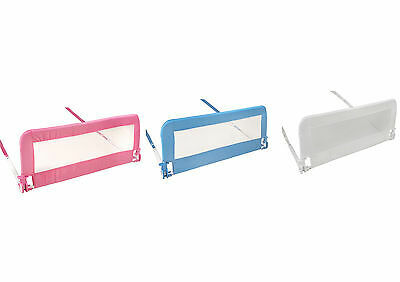 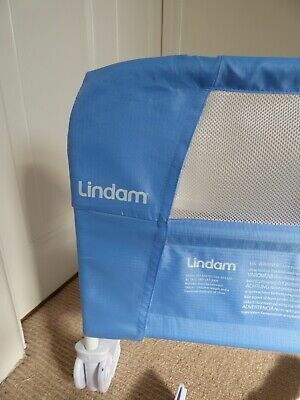 Lindam blue bed guard 107 cm in length adjustable straps to fit bed size. 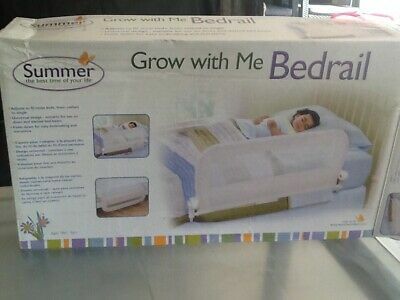 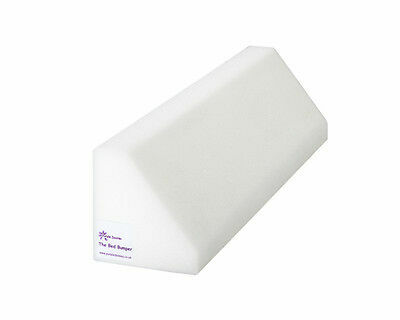 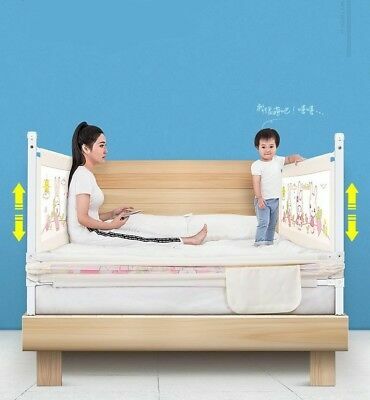 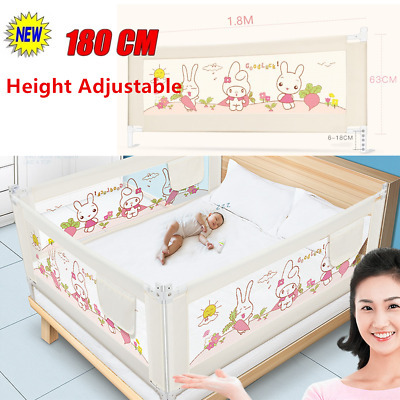 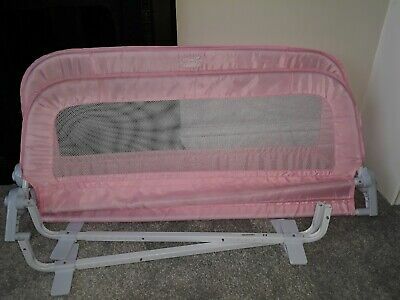 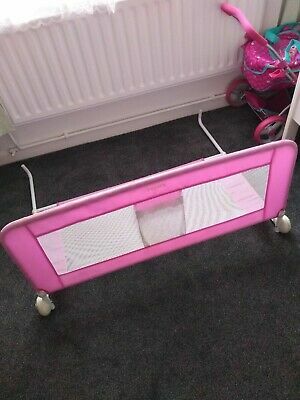 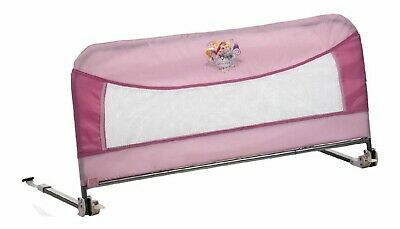 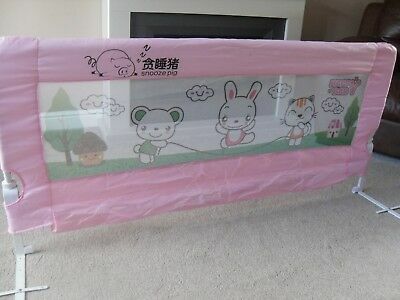 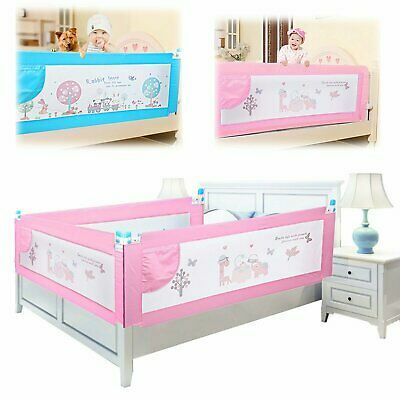 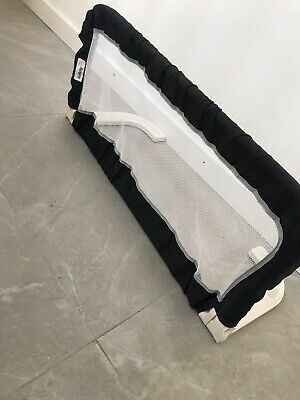 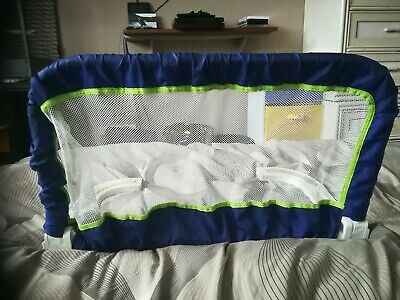 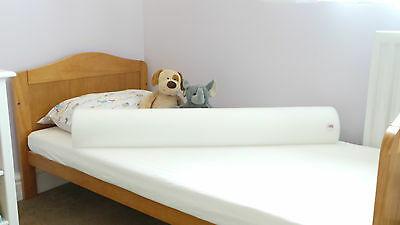 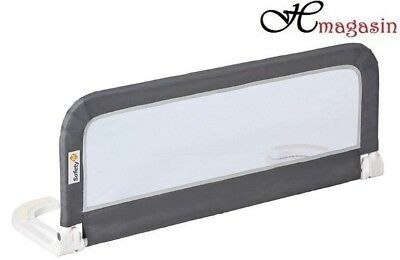 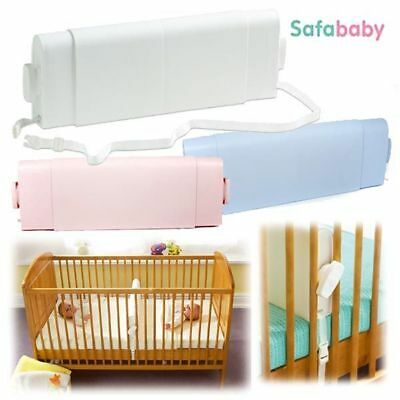 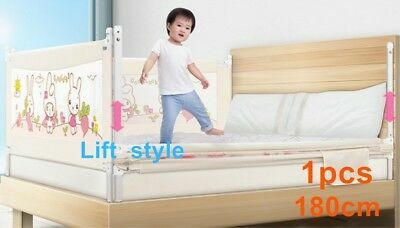 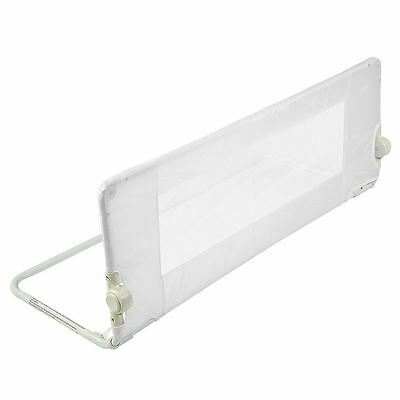 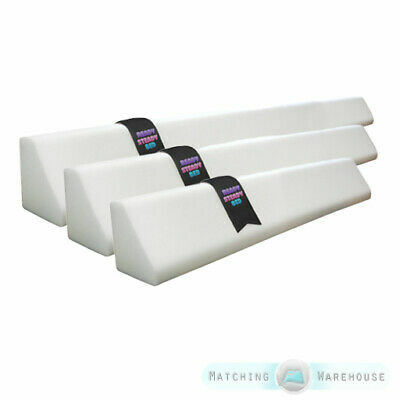 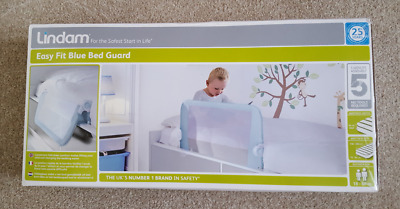 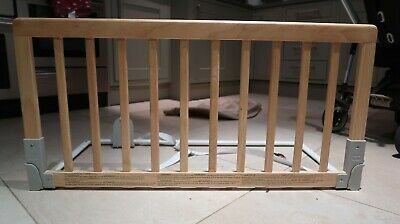 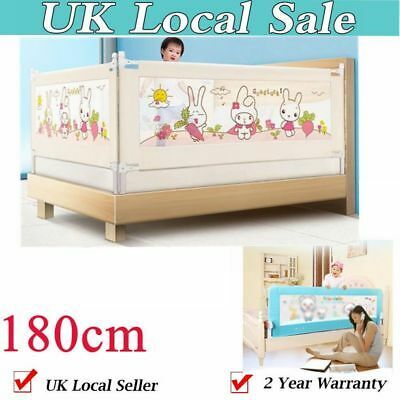 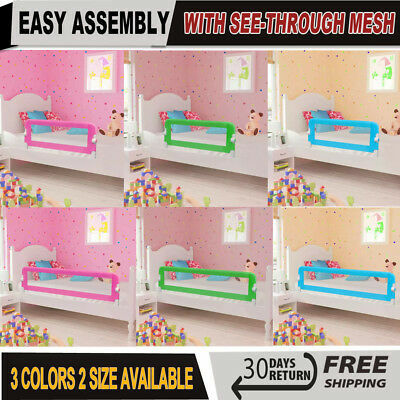 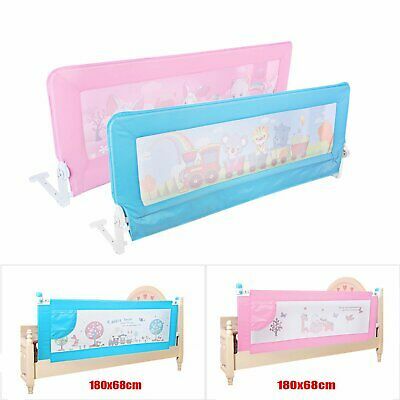 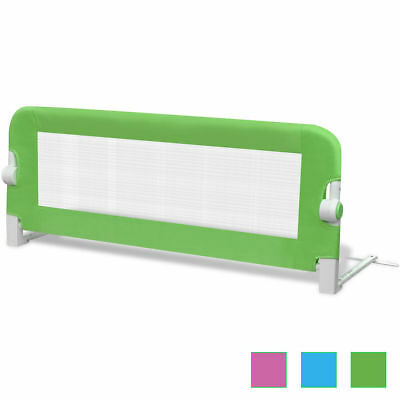 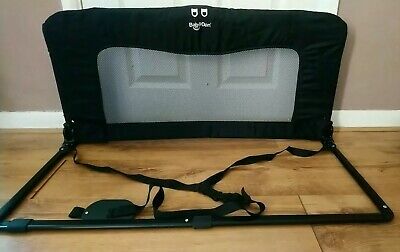 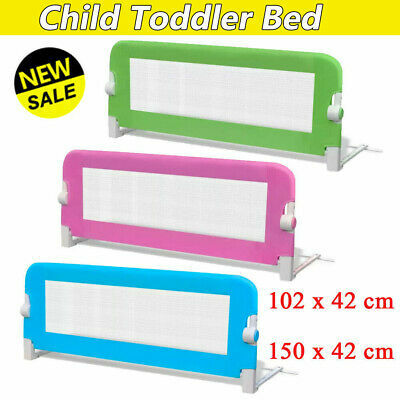 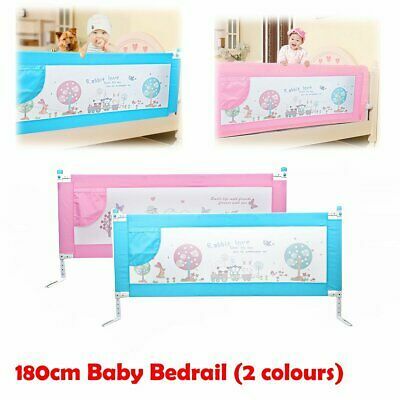 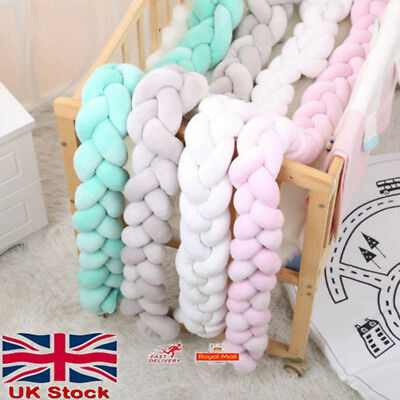 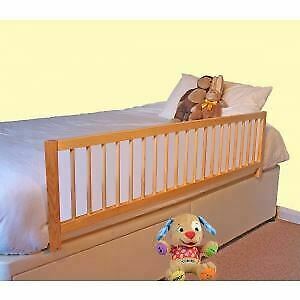 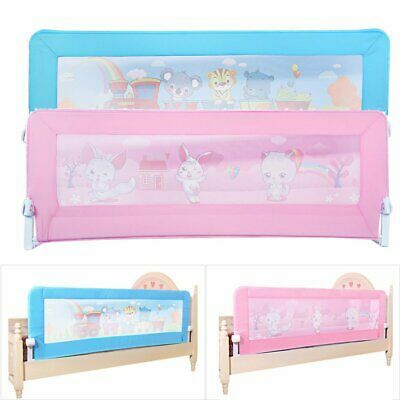 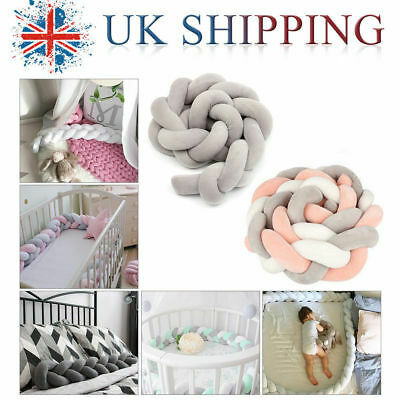 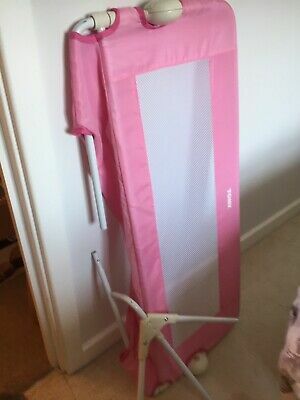 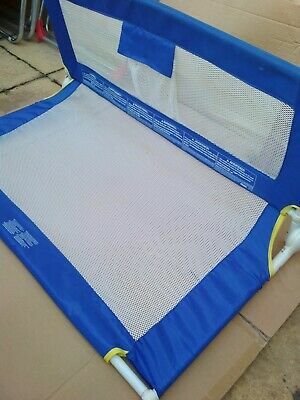 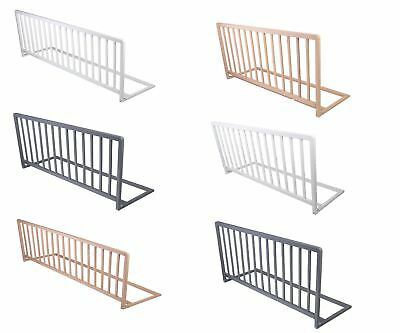 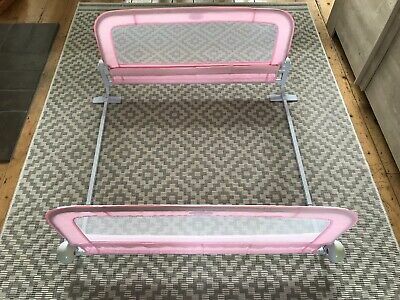 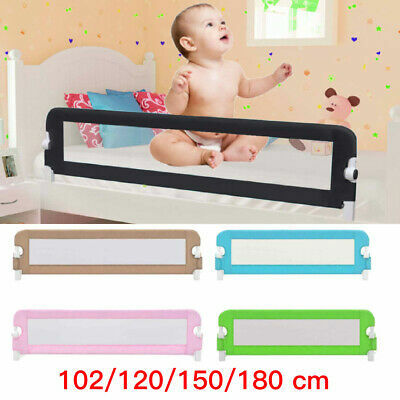 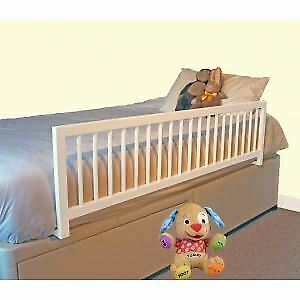 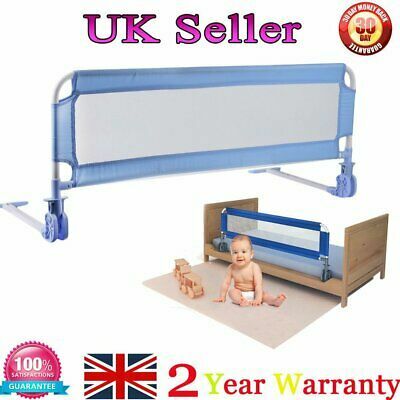 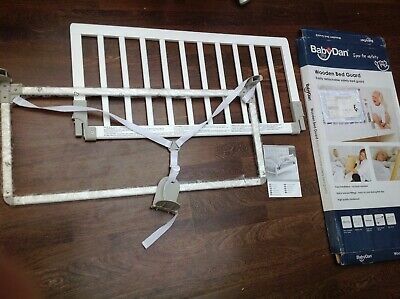 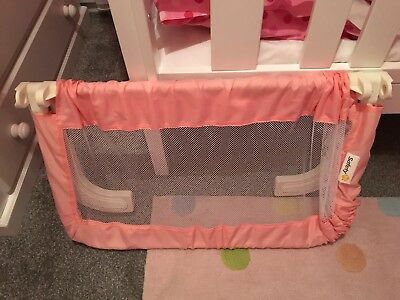 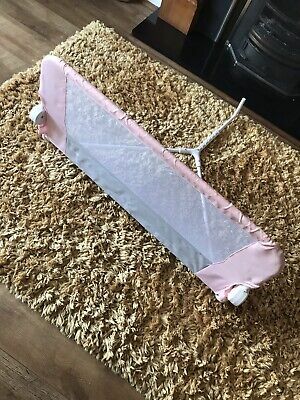 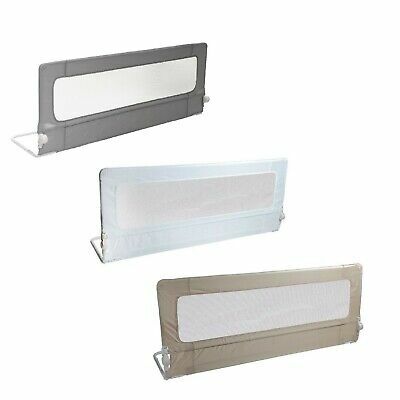 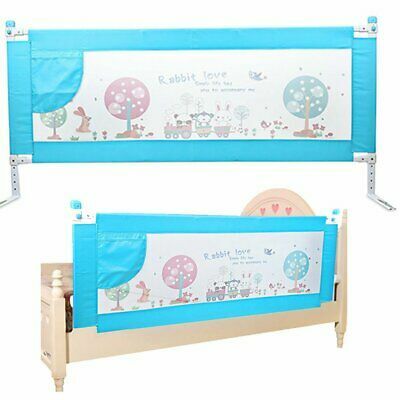 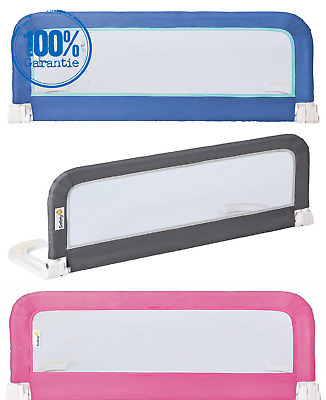 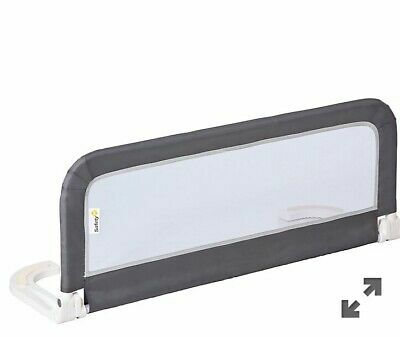 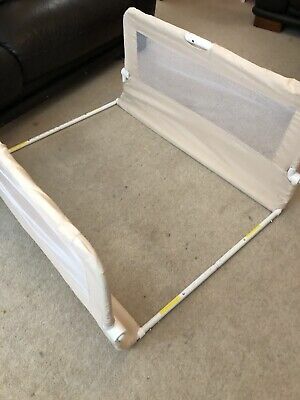 Single Bed Snooze Pig Happy Baby - Baby Safety Protection Guard - Excellent. 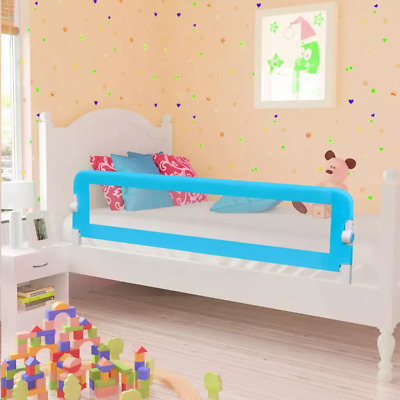 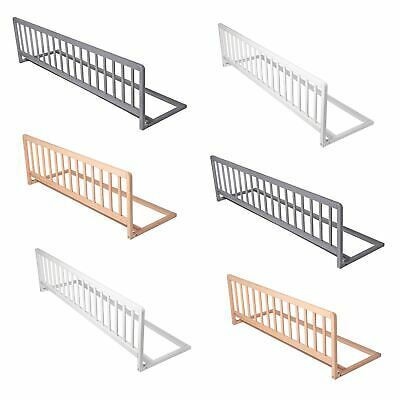 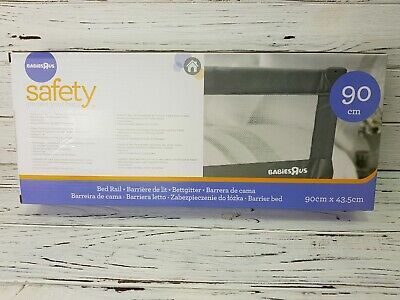 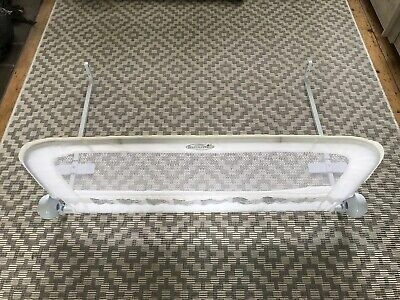 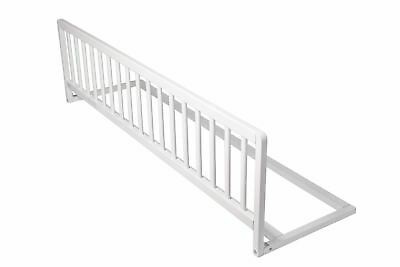 SafetyFirst bed rail in black. 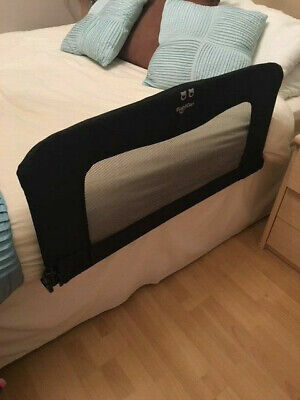 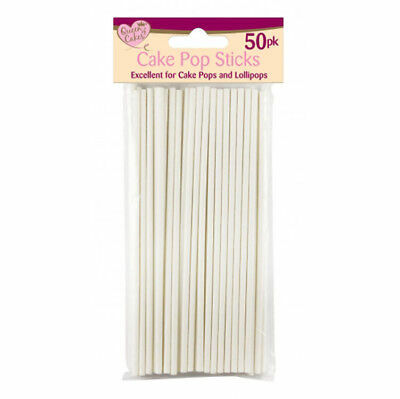 Helpful piece of kit!